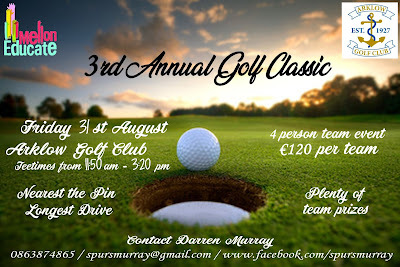 The Mellon Educate 3rd Annual Golf Classic will be played at Arklow Golf Club on Friday 31st August. 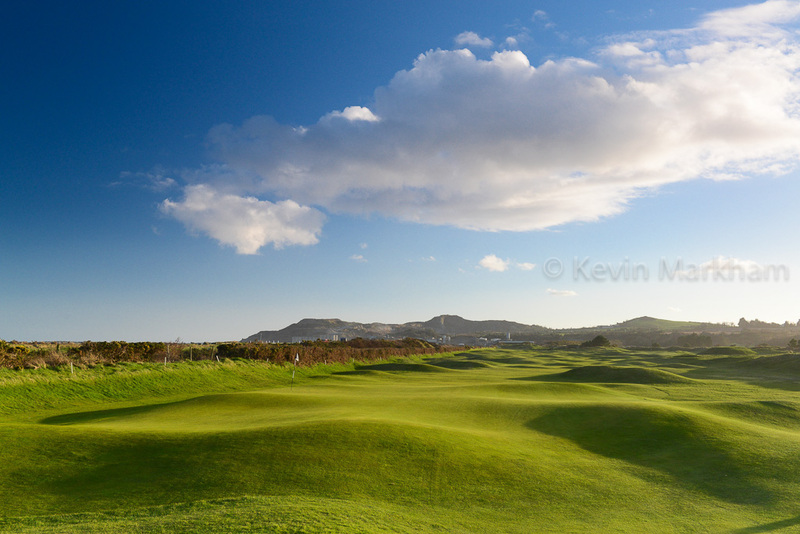 Tee times are available between 11.50am and 3.20pm. I've played in this the past two years and the four person Scramble format makes it huge amounts of fun. The team I was in last year won the event with a ridiculous score of 13 under, but it was never less than a blast playing with a group of friends for a good cause. 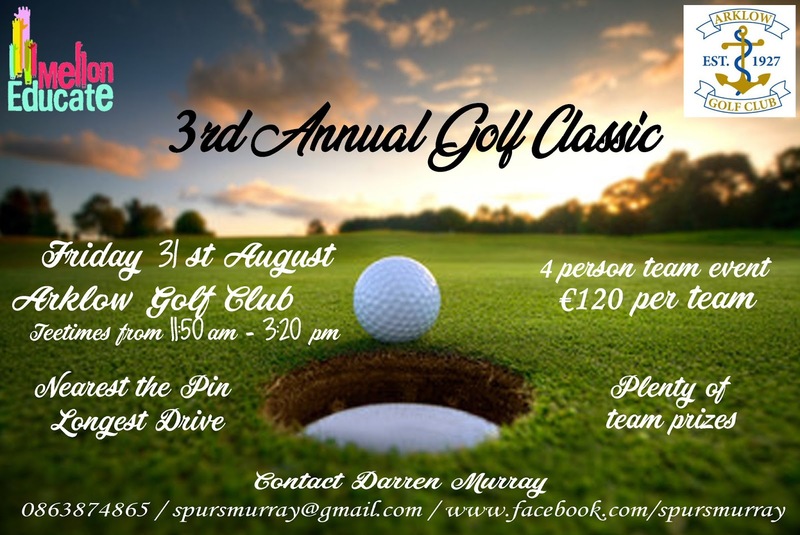 The event is run by Darren Murray who volunteers for Mellon Educate and all funds raised go towards the charity. A team of 4 costs €120. The details, with some additional images, are below. 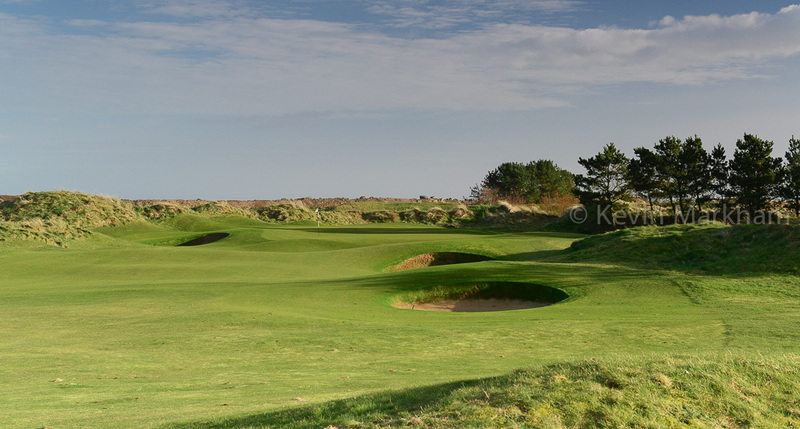 Arklow is an under-appreciated links course with some particularly good par threes and that naturally chaotic, bumpy terrain... so visible in the pic below of the 5th below. 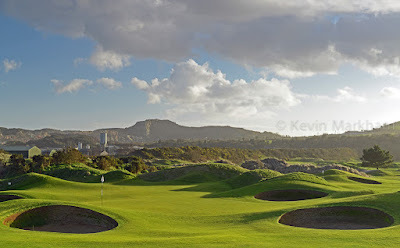 It also has some excellent bunkering... as seen in the image below that. It's a great day out, there are plenty of prizes and you're helping a good cause. What more could you ask for!